Next time on Third Eye Cinema: explore the darkness of occult initiation with Adam Zaars of Tribulation! Best known for his two legendary albums with retro-traditional metal revivalists Enforcer, Adam and his band Tribulation burst onto the scene with the much feted modern death metal classic The Horror, 4 years past! 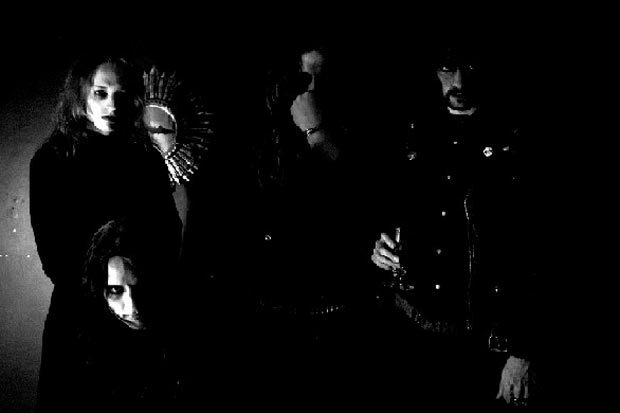 Pulling an extreme about face, Tribulation has gone in new and unexpected directions with their latest release, The Formulas of Death, with a sound far more reminiscent of fellow Swedish black metal leaders Watain! Join us as we talk of dark things, with Adam Zaars of Tribulation, only here on Third Eye Cinema!